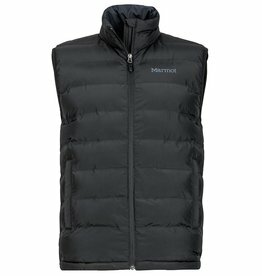 Stay toasty warm and stylish in one of our men’s insulated or down vests. 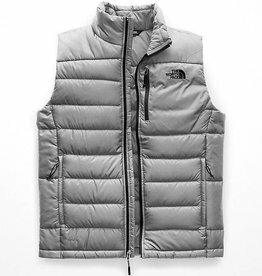 We carry top brands including The North Face and Marmot. 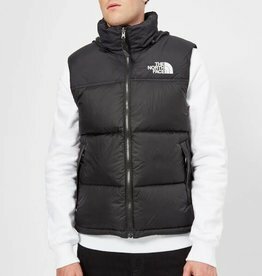 We hope you’ll take the time to browse our website, or pay us a visit at one of our stores in Truro or Halifax. 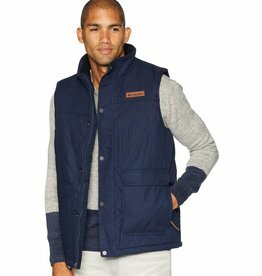 With a super-soft sherpa lining and classic diamond quilt, this dapper insulated vest keeps your core warm, as well as protected from light rain and stains.